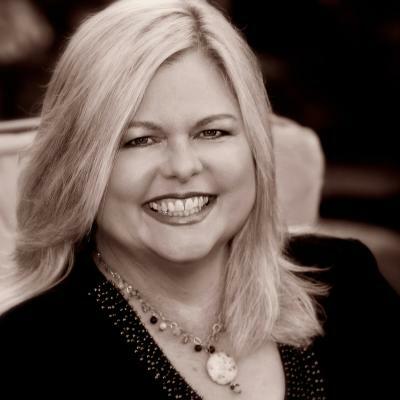 EXECUTIVE COACH -- Donna Schilder is a Master Certified Coach (MCC) who has been advising Executives for over 20 years. Donna works to help leaders move forward quickly and efficiently in their leadership development, while fostering the deepest learning possible. Donna has extensive experience in the Healthcare, Health Insurance, and Medical Manufacturing industries and has held a position on the Leadership team of a Medical Group & IPA. She has also implemented multiple year-long business consulting projects for Healthcare and Health Insurance companies (including United Healthcare). Donna’s past Coaching clients have included executives, and leaders at all levels, at United Healthcare, UCLA Medical Center, HealthCare Partners, Obstetrix, the Veteran’s Administration, Bright Health Physicians, Infant Family Services of Long Beach, the Susan G. Kohmen Foundation, State Farm, Farmers Insurance, Pall Medical, and Medtronic. She has also coached independent physicians, geriatric care managers, wellness practitioners, and insurance brokers. Donna is often interviewed by the media, and has been quoted in the New York Times, Wall Street Journal, Forbes, Choice Magazine, and Glassdoor.com. She also loves appearing as a guest on talk radio shows discussing career management, social media, coaching, and leadership. Strategic Planning, Leadership Skills, Power & Influence, Motivating Staff, Delegation, Accountability, Assertiveness, Conflict Management, Change Management, Time Management, Presentations Skills, Sales Skills, Process Improvement & Lean/Six Sigma, Human Resources, Career Management, DiSC Assessment interpretation, & Facilitation of 360 Degree Assessment. Master Certified Coach (MCC) through the International Coach Federation (ICF), Board Certified Coach (BCC) through the Center for Credentialing & Education (CCE), Everything DiSC Trainer Certification through Inscape, Advanced Meeting Facilitation through Goal QPC, Dale Carnegie Sales Advantage, Six Thinking Hats through The McQuaig Group, FIRO-B through ASTD, and Thomas Kilmann Conflict Mode Instrument through ASTD.